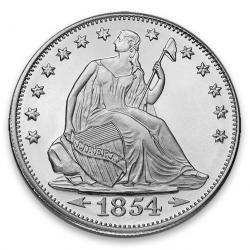 Silver rounds offer many of the same benefits as legal tender bullion coins – quality, convenience, convertability – but often at much lower premiums. 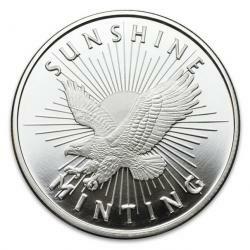 They are produced in a wide range of sizes and designs by a variety of quality mints. 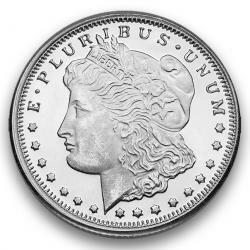 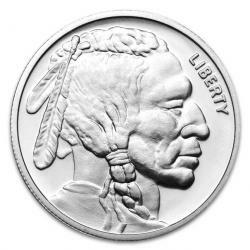 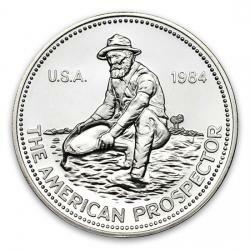 All silver rounds offered by Monument Metals are of .999 fine silver purity or higher, with many suitable for IRAs and other investment purposes.